7.50/--16LT N/A 2,755 lbs 75 psi 20/32nds N/A 8" N/A 32"
Purchase includes the Sigma Power King Super Traction II tire only. The wheel rim shown in the picture is not included. Picture provided is a stock picture from the manufacturer and may or may not reflect the actual product being ordered. All Sigma Power King Super Traction II tires are continuously developing with manufactured improvements. With that said, Simple Tire and the manufacturers have the right to change these tire specifications at any time without notice or obligation. Please Note: Specifications of the Sigma Power King Super Traction II tires shown above are listed to be as accurate as possible based on the information provided to us by Sigma tires. 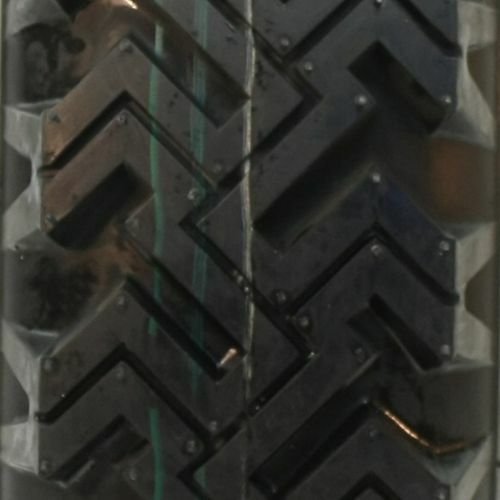 These tires were mainly purchased for use as demolition derby tires. I will say this though. 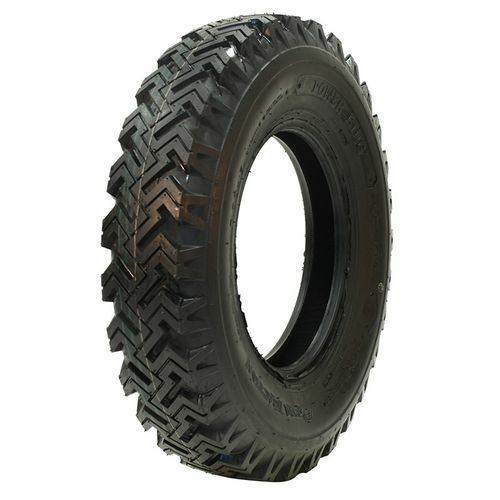 I bought 2 sets of these tires and they handle amazingly on all types of terrian and are super durable even for what im using these tires for. They dig into mud and snow and keep the vehicle moving in the direction you you want to go. The tires are really heas vy but that is to be expected with the sidewall thickness of these tires. These tires have been through alot. At lease 4 derbies and the still hold air. They may have slices and teqrs in them but they still function and perform their purpose flawlessly. 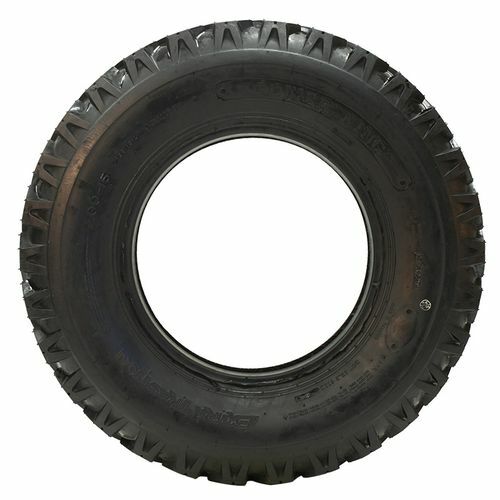 I would recomend these tires to anybody for derby use or to buy them for use use on a plow truck or similqr aications. 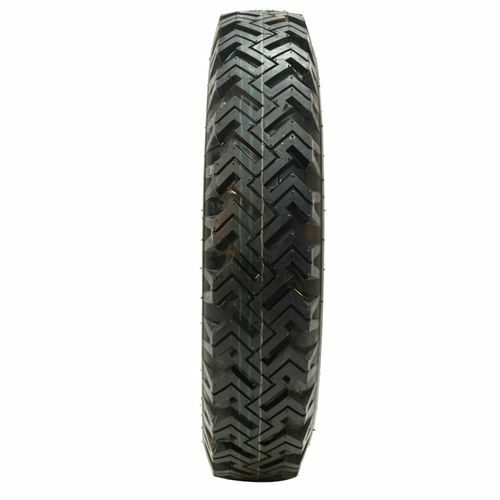 Amzinglg drable tires at a good price you will not be disappointed in this purchase. By submitting a review, each person received a sweepstakes entry. Bought these for the front end of an off-road buggy. Handles great. Can take some good abuse over desert terrain. Will probably buy again. Good tires... Will be buying more in near future.